All payments, including check payments, MUST BE RECEIVED in the Super School box in Kids Center WITHIN 72 HOURS of registration. If payment is not received by this deadline, your child will be removed from the class enrollment. We encourage credit card payments through PayPal to guarantee your child’s space in class. Check payments are not considered paid until they are received. REMINDER: All TK thru 1st Grade students will be picked up and escorted from their classroom to their Super School class. All 2nd thru 5th Grade students are expected to get to their Super School class on their own. REMEMBER: If your child is participating in the Musical Theater program (2nd-5th only), please DO NOT sign up for a Friday Super School class. Thanks! Only one registration per student, per day of the week, is permissible. Multiple registrations for the same student, same day of the week, will be canceled. For EX. Johnny can’t register for TWO classes that take place on Mondays. Registrations not paid for within 72 hours will be canceled. This will potentially open the spot to another student, and may not be retrievable. Only PAID registrations will appear on class rosters. If paying via check, your child’s spot in the class is reserved unless check is not received within 72 hours. TK through 1st grade students are picked up from their classroom and escorted to their Super School class. 2nd through 5th grade students must get to their Super School classes by themselves and are responsible for their own attendance. Parents, please inform your child of their classroom assignment prior to their first day of class. 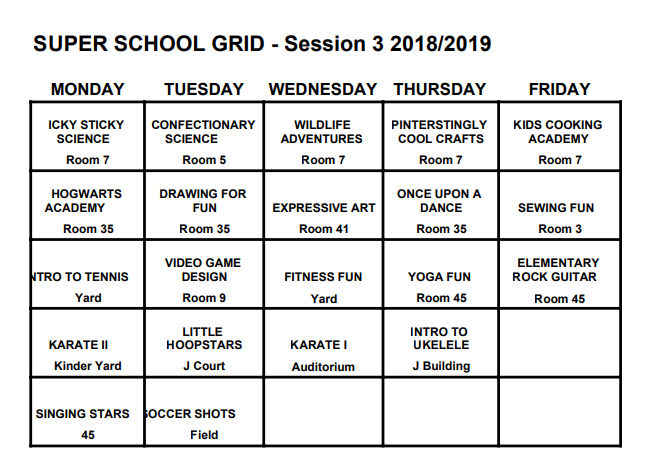 You can find this information on this website, as well as their are SUPER SCHOOL grids posted in the main office and the Kids Center office. Unless your child is registered in Kids Center, parents of TK through 1st grade students are responsible for pick up within 5 minutes of a Super School class ending. 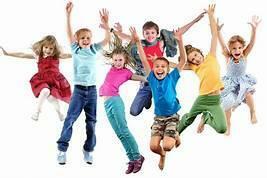 If you are late and your child is NOT registered in Kids Center, they will be escorted to the Kids Center office. If not picked up within 15 minutes of the class ending, Kids Center charges will apply. All information regarding your child’s class will be posted here throughout the session. This includes: class dates, makeup class dates, minimum day information. Please check the site prior to calling or emailing as most information can be found here. On Minimum days, Super School classes always run from 12:45 to 1:45. If a class is canceled during the session, all parents will be notified via text and/or email. 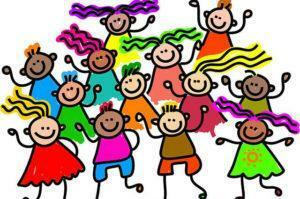 Wishing all of our students a fun and enriching session!!! 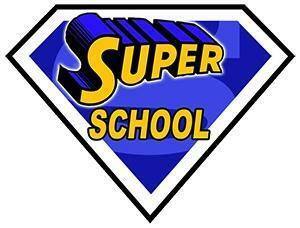 If you have any Super School related questions, please email Superschool@shermanoaksparents.com. Explore the possibilities of what you can make from fresh clay and where your imagination can take you in this fun class! In the Spring session of Ceramics, students will create a working clock (some assembly required), a Spectacular Spring Scene, a Flower Pot, and a Creation of Their Imagination. Sculpting and glazing techniques will be covered, and creativity is encouraged. Imaginations will soar to new heights when your ideas spring to life from our kilns into your home! * Minimum Day Dismissal. Class begins at 12:40 pm. 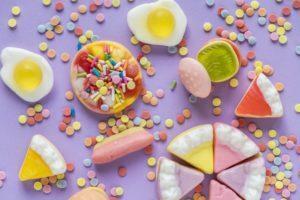 Learn the science behind sugar and the history of chocolate all while getting your taste buds ready for some amazing recipes.. Including pull taffy, bubble gum, edible barf, candied pizza, gummy bears , candy sushi, rock candy, ice cream and much more! Let your imagination soar as you become a scientist with every recipe you create! Final project will be creating your perfect candy bar and label! Learn how to draw!!! 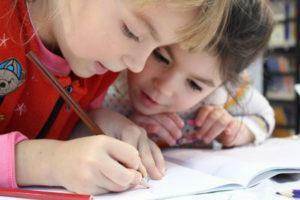 Students will draw and color or paint a different animal and scenes from different habitats around the world each week. Today there is such pressure on kids to excel in core academics like math and reading while creativity and self expression take a back seat. In this class we will be bringing these equally important creative elements to the foreground. Your child will be learning how to artistically express themselves in a multitude of mediums while drawing on inspiration from music, their favorite books, and even their dreams. This class promotes self awareness, creativity, and independent thinking while incorporating paints, color and a lot of fun! This class is geared for health and fitness, as well as the essentials of team building! By utilizing games, relays and constant physical activity, students will work together to achieve a common goal. 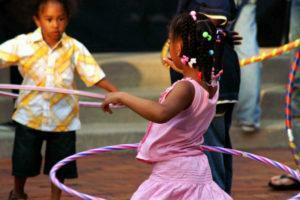 The class will help improve gross motor skills, balance, coordination, strength and cardiovascular health. A nutrition component will also be included! In the group piano class students will be provided materials and will learn reading notations, rhythm and developing technique in playing piano. As research has proven, music is extremely beneficial for children’s mind and soul, building their self confidence and helping them achieve their goals. Teacher Susan holds a BA in Music Education from the University of Washington and an MM in Vocal Performance from California State University, Northridge. She has taught both voice and piano for twenty years in private and studio settings. Perfect your magic skills in this interactive, creative, spell-binding class! 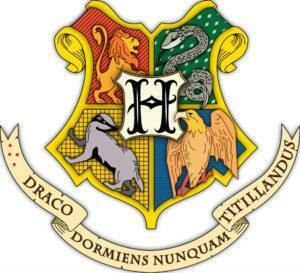 Find out which house you belong to and learn how to make potions, use your wand, identify creatures, and more! Witches and wizards of all ages will graduate the Academy with the supplies and skills to use their magic for good. It’s time for Slime! Students will have an icky, sticky good time with different simple and educational “hands-on” science experiments and projects. 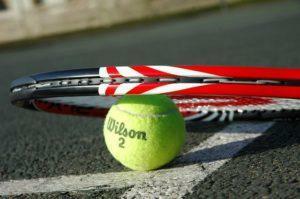 Come serve it up with TGA Premier Tennis! TGA has partnered with the United States Tennis Association to create a fun and innovative tennis program for elementary age students. TGA’s five level curriculum includes station based tennis and fitness activities, along with games that improve motor skills, agility, hand-eye coordination and over all tennis skills. 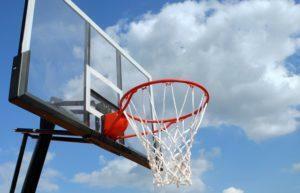 The certified TGA coaching team brings the court to the playground and provides all of the equipment. Our goal is to develop students’ skills and a passion for tennis while using the sport as a vehicle for delivering educational concepts and life skills such as STEM, respect, teamwork, perseverance and sportsmanship. 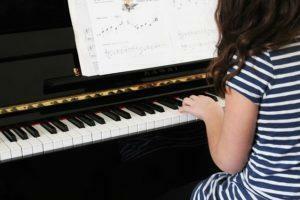 Join The Schuler Music Studio, as they take students through this fun and exciting class! 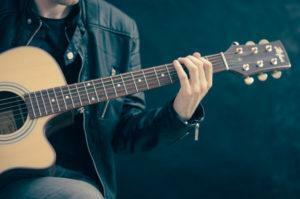 Students will learn playing technique, a handful of chords and some simple songs. 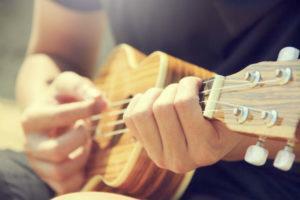 Ukuleles can be rented from The Schuler Music Studio for just $20 for the session or bring your own from home! A perfect intro to acting class for your little performer! Each week focuses on a basic acting skill which are taught through fun and engaging themes like animals, superheroes and rockstars! This class is an excellent introduction to the world of Martial Arts using games and exciting exercises to develop listening, focus, balance, self esteem and confidence. A safe and supportive class designed to create a love of the martial arts and build important skills to improve every area of life. A fun and exciting martial arts program designed for children and taught by instructors with over 20 years of experience. 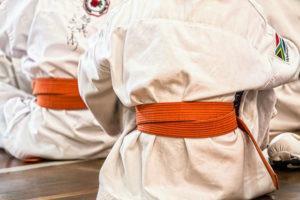 Children will learn blocks, kicks and other traditional martial arts techniques. Open to all levels of experience. 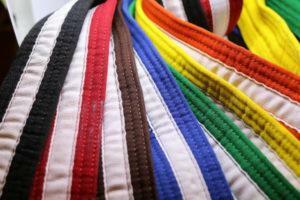 Each session the students will be able to work towards and earn a new belt to see the progress they make as they build confidence and self-esteem. 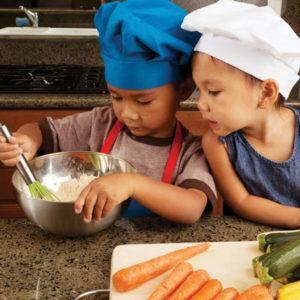 In this scrumptious class, kids will tantalize their taste buds and have fun with food! Learn the math of measuring, nutrition, dining etiquette, and cooperation skills with different recipes every week! In this class we will be focusing on integrating both physical health and mental growth into basketball. Not only are we going to learn the FUNdamentals of the game, such as dribbling and shooting, but we will be working on agility, patience, sportsmanship and the importance of being a team player. This class will bring a fun, physical activity to your child’s day, but also challenge them, and grow their brains through team-building activities and games! 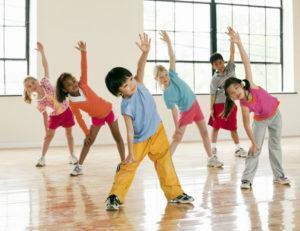 This class teaches dance to children of any level of dance background. We learn from various dance styles such as: jazz, hip-hop, lyrical, ballroom, and world-dances, while focusing on story-telling, technique and show(wo)manship! The end of the program will result in a performance for family and friends. In this “cool” class, students get to create and take home a different Pinterest craft each week! By making something with their own hands, start to finish, student’s gain a sense of accomplishment to help develop a healthy self-esteem. 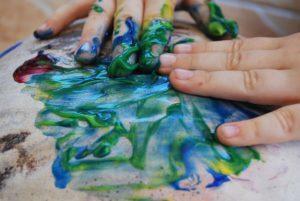 This class brings creativity and right brain stimulation to the forefront, in a fun and “Pinteresting” way each week! 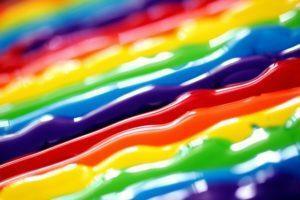 Projects will include DIY puffy paint, make your own kinetic sand & glass bead sun catchers!! 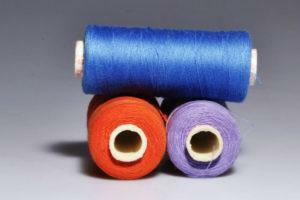 Learn how to hand sew and embroider with all new projects from Miss Shannon’s Sewing. 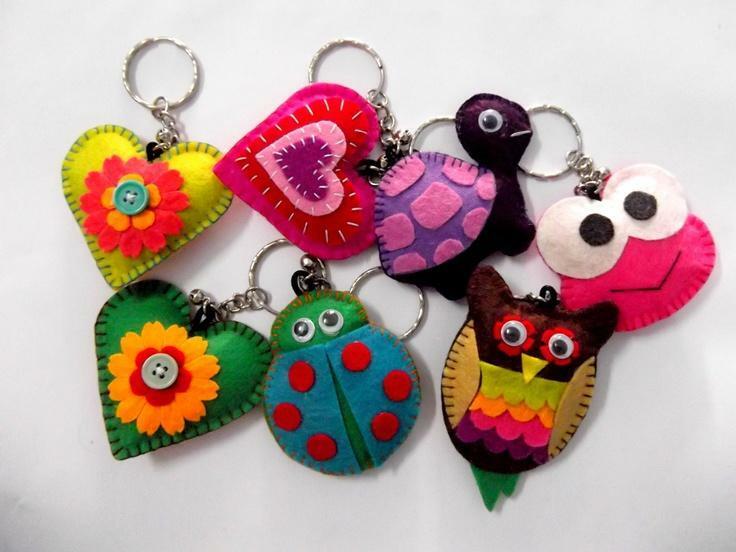 Projects include a small pouch, llama embroidered pillow and mini dolls which will teach basic clothing construction. All materials and sewing kit included. Calling all singers! This class is all about finding and showcasing your voice! We’ll sing a little, dance a little, learn a little music theory, and have a LOT of fun! Study with a professional singer/vocal coach who is experienced in teaching kids with a patient and encouraging attitude. 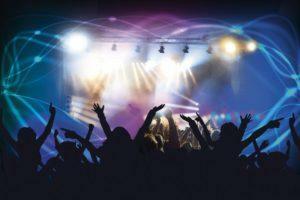 Learn proper vocal technique, develop healthy singing habits, and build confidence performing on stage! Opportunities for solo singing and group singing abound, so don’t miss out on your chance to take this class! 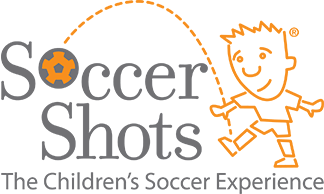 Soccer Shots is a high-energy program introducing children to fundamental soccer principles, such as dribbling, passing, shooting and the basic rules of the game. Through fun games, songs and positive reinforcement, children will begin to experience the joy of playing soccer and being active, while improving their balance, coordination and agility. A positive character trait is highlighted each session such as respect, teamwork and sharing. Soccer Shots Premier focuses on individual skill, fitness and sportsmanship, providing an opportunity for children to be challenged while having fun at the same time! 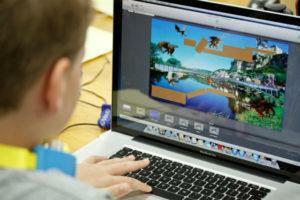 Students will learn how to design and modify their own exciting arcade-style video games! 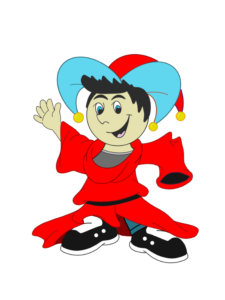 They will learn how to control characters, objects, and outcomes in their games as they increase the difficulty level and add more features. 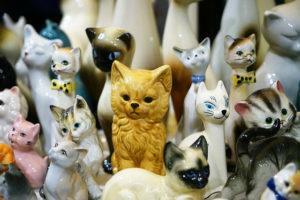 Calling all animal lovers! Spring is here! Time for all animal babies to explore their new world. Join Miss Hollie in learning about animal baby adventures in the wild. Do they play hide and seek? Do they have a favorite snack or dessert? Do they have nap time? We will discover their super powers of camouflage! Who was voted gentlest and best Mom of the year? Learn how mother animals take care of their young… they are exceptional at protection, feeding and lots of patience! We will explore ocean, jungle, desert, arctic and grassland animal babies. 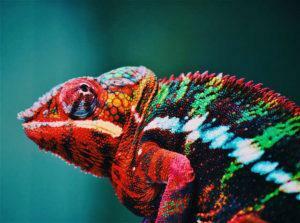 Learn about their habitats and get hands on experience with mammals, amphibians and reptiles as you discover the amazing world of these critters! Today it can be difficult to find something to both engage and calm a little one’s mind and body. In this class we will practice focus while building self confidence through simple yoga poses, breathing techniques, and group activities. Students will be engaged in mindful games and exercises that will not only sharpen their focus and keep their bodies happy, but also develop important social and leadership skills. Fun also included. Course price includes yoga mat and blocks which the child will keep at the end of the program.